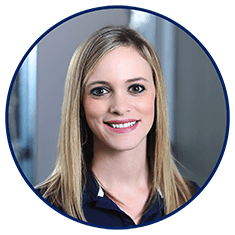 Robyn Mixon is a Credit Manager at Bank of England Mortgage, and her goal is to make your experience feel effortless. Her focus is to help you by going the extra mile throughout each step of the transaction. She grew her knowledge of finance working for Bank of England Mortgage as a college intern, and she has continued to be part of their team for the entirety of her professional career. She moved from Georgia to earn a Bachelor's degree in Communications with a focus on Public Relations from the University of North Florida, and believe the fundamentals of communication are imperative to success in every area. In her free time, Robyn enjoys spending time with her husband, their two children, family and friends. They love being outdoors and cheering for their favorite teams.